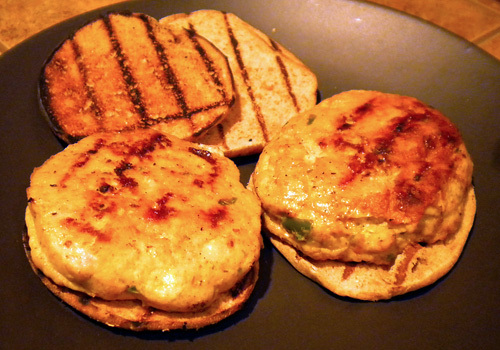 Yes, these burgers are spicy, just the way you like them. 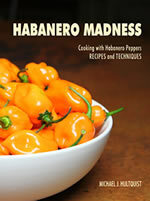 The secret is in the habanero-jalapeno paste that you mix together, then mix into the meat. 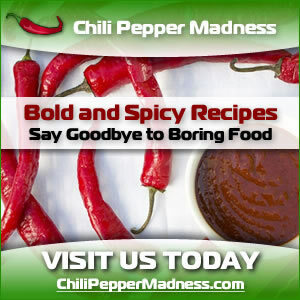 It’s easy to vary up the heat levels by adding or subtracting peppers and spices, so feel free to experiment to your liking. 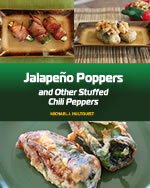 In a food processor, combine habanero peppers, jalapeno peppers, olive oil and feta cheese. Mix until well combined. Add processed peppers to a mixing bowl with ground turkey and mix well.